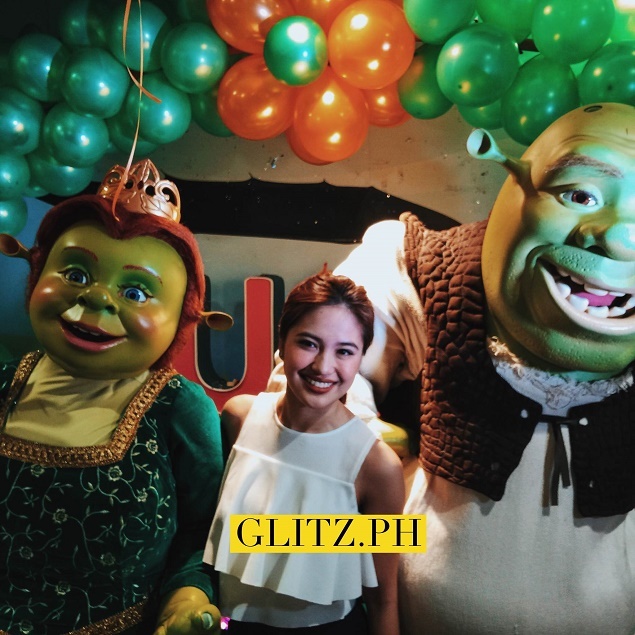 Julie Anne San Jose spent a fun day with the kids of Virlanie Foundation at Dreamplay in City of Dreams Manila. The singer thanks her management GMA Artist Center for always allowing her to do charity works for her birthday. Julie Anne just turned 22 on May 17th. Here are some photos and videos from the event. 7 videos are looped in the playlist below.